August advertising, marketing, promo ideas to attract new students and classroom activities to retain existing students training in Moo Duk Kwan® Certified Teaching Programs and Certified Schools. Scheduling your Back-To-School promotions in relation to the dates that your local school systems resume activities can create multiple opportunities. Teacher's Inservice Days may present opportunities for school owners or PVT Committee members to visit the school and meet the teachers and network with teachers and school officials. Introduce yourself and your school and what you do. Local PTA Officer Election dates may provide an opportunity for school owner to meet new PTA officers and introduce yourself, your school and share how you might help the PTA achieve its goals. First Official Back In School Day for Students may be a target date to plan toward. For example run all your back-to-school- specials for six weeks or four weeks (one month) before this date. Consider Back To School from a parent's perspective when designing your promos and you may discover creative opportunities to distinguish your school from competitors and to heighten appeal to parents by offering solutions for parents to some of the challenges faced at the beginning of each new school year. For example Soo Bahk Do training will reinforce a child's cooperation with (respect for) parental instructions regarding adopting a new and disciplined homework schedule, sleep schedule, improve overall academic performance, etc. Tip: Did you know that August is the second-biggest sales month for clothing retailers. 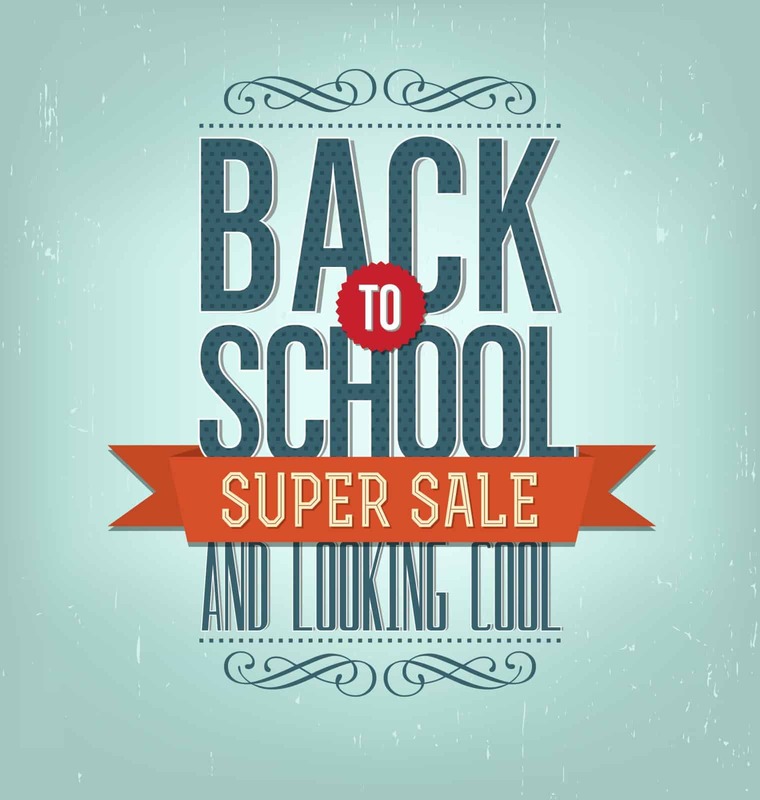 Back to school clothing sales begin as early as July! Did you start your back to school promos that early?